Spaghetti Dinner, Raffle and Time Trial! We will be hosting an in house club time trial during practice time on April 17th from 4-6:30 pm. This time trial will have a broader range of events than our previous sprint time trial and will be open to Minnows, Novice One, Novice Two, Junior, Senior and Masters swimmers! We hope to have a large group out for the event as many swimmers already have Wednesday as a swim night. Each swimmer will race 3 events plus a relay. This is a greatlearning to race opportunity for our younger swimmers and a great leadership opportunity for our older swimmers. There will be no fee for this event but each swimmer is required to sign up with a yes or no response on the website. Masters practice the evening of the 17th will be canceled for this event. 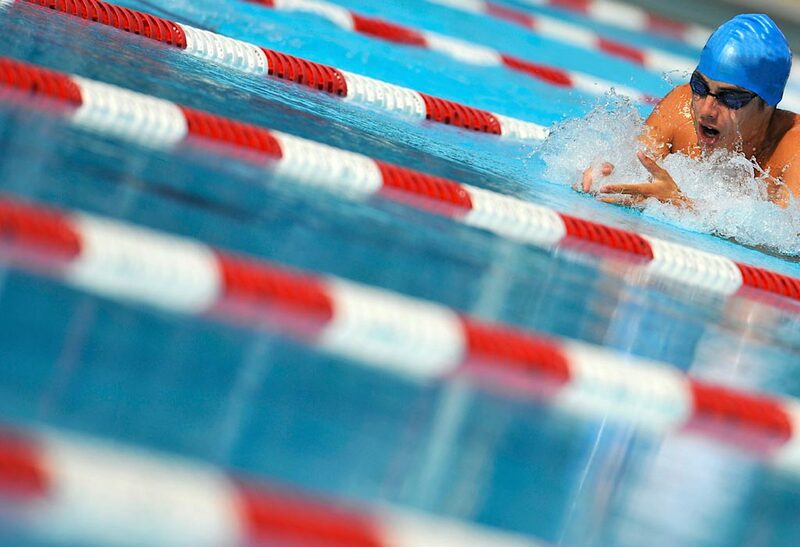 Masters are encouraged to make up the missed swim time at any point in the season. Following the time trial, we will be offering a spaghetti dinner in the hall open to all swimmers, parents, family, and friends! It will be a great time for everyone to get together! It is also a big bonus to have dinner prepared for you and your swimmers following practice! The cost per plate (spaghetti, salad, bread, dessert) is $5. When signing your swimmer up and signing up to time or officiate please indicate in the notes if they will be attending the dinner and if so with how many others from your family. Along with the time trial and spaghetti dinner, MUSAC will also be having a review and vote in order to approve updates that have been made to the club by-laws. The by-law changes are not major but are important to keep the club up to date with changing legislation. In particular, there are a number of changes that are to come into effect in 2020. If you haven't already gone into TeamUnify to click to consent to receive and review the by-laws electronically, please do so at your earliest convenience. If you haven't signed up for the third session, you will see the consent re:by-laws while registering. The by-laws will be sent out for review in early April. The Board of Directors would love to have as many members as possible out to participate in a vote to pass the changes that have been made. Thanks! We will look forward to seeing you in April.